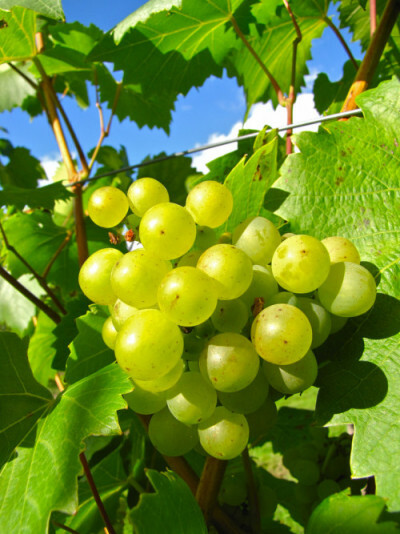 Australian table-grape growers have a new best friend: Japan. The export market for Australian-grown grapes has surged over the last 12 months, according to a report released by the Australian Table Grape Association (ATGA). Although China dominated the market by import volume (China/Hong Kong combined imports were approximately 50,000 tonnes), the Japanese market showed the highest growth. The island nation increased their order of grapes by 406 per cent (close to 10,000 tonnes) in the 2016 financial year. Australian table grapes have been thriving on the export market, with more than 100,000 tonnes of the fruit heading overseas in the last 12 months. The value of these exports is reportedly $364 million.